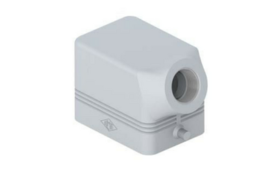 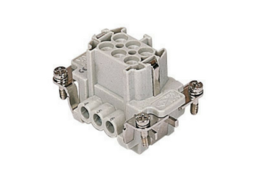 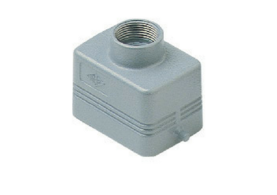 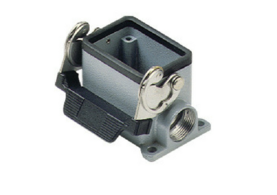 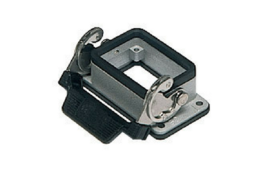 Demesne Electrical are stockists of the ILME Range of Multipin Connectors. 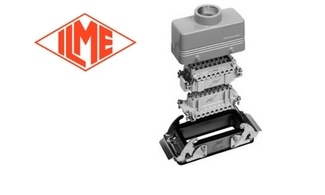 ILME are the ideal partner for Multipole/Multipin Connectors, Industrial Connectors for power supply of plug connected devices, connections for auxiliary circuits, and automation control. 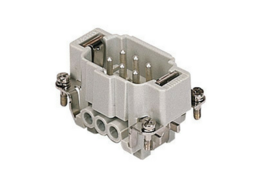 Looking for an ILME equivalent for your Harting Multipin Connector? 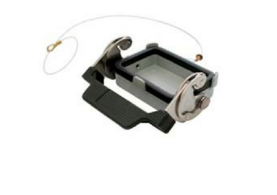 Drop us an email to websales@demesne.ie and we will cross reference for you.